A 19-year-old woman gunned down in the East Bay may have been the target of a hate crime, her father told NBC Bay Area on Monday. 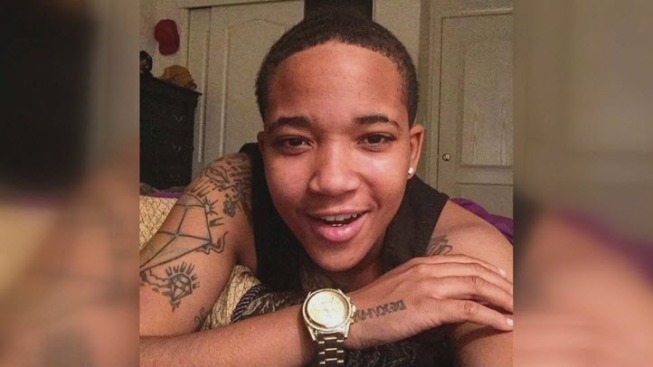 The victim, Kori Mattie of Oakley, was fatally shot on August 6 in Richmond. Police are offering a $10,000 reward for information leading to the arrest and conviction of a suspect in the fatal shooting. "Kori was an outstanding person," father Kolbert Mattie said. "She had a good personality. A heart of gold." Kolbert Mattie said because his daughter looked like a male, he thinks she may have been a victim of mistaken identity or a hate crime. When asked if Kori Mattie may have been targeted because she is lesbian, her father said "That's what I think -- they have no reason to shoot at her 17 times." Richmond police said at 9:24 p.m. on August 6, officers responded to a call of a possible shooting near 24th Street and Nevin Avenue. Officers arrived and found Kori Mattie on the ground and suffering from apparent gunshot wounds. The woman later succumbed to her injuries. Kori Mattie that night apparently was riding her bicycle to her friend's house when she was gunned down, according to investigators. Police said they do not have a motive in the killing and are asking for the public's help in solving the case. Anyone with information may contact Detective J. Wentz at 510-621-1259.